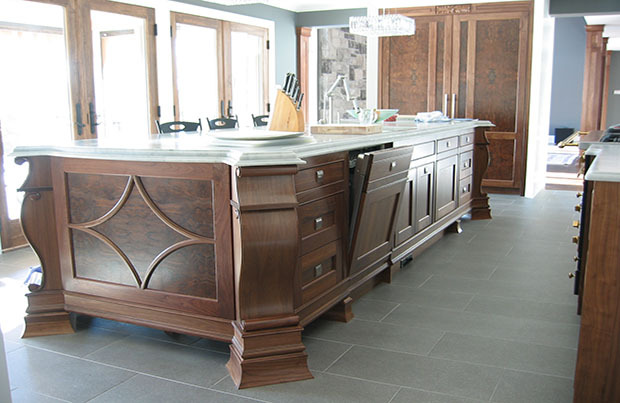 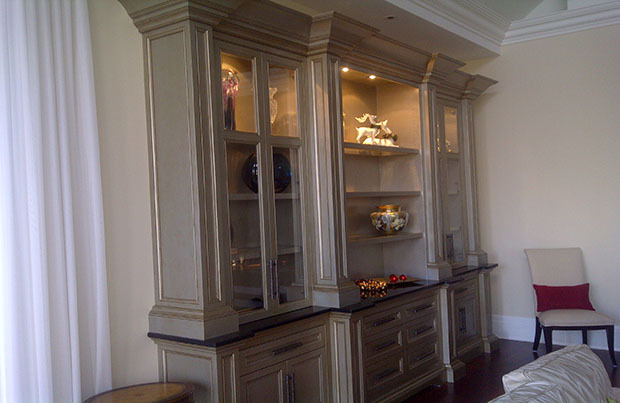 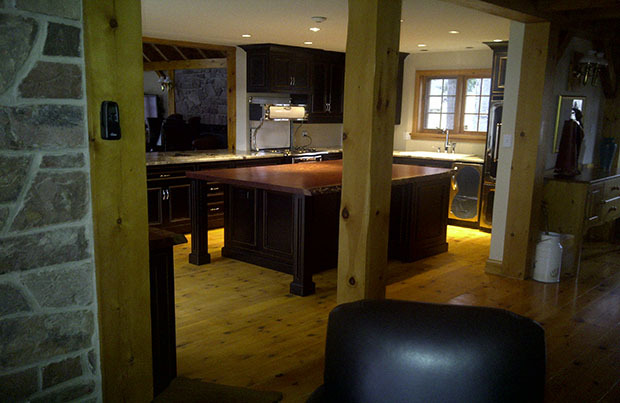 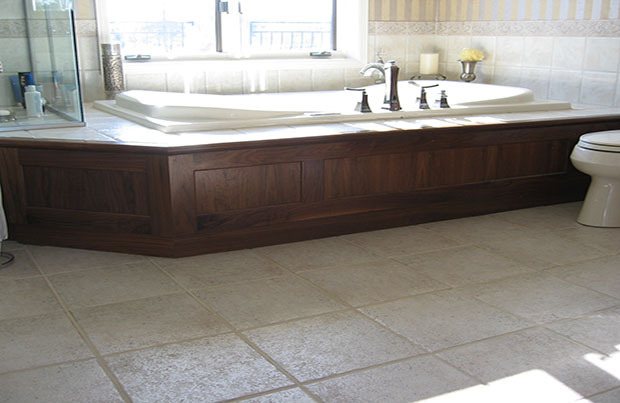 We have provided our customers with industry leading custom cabinetry, competitive pricing and top rated customer service. 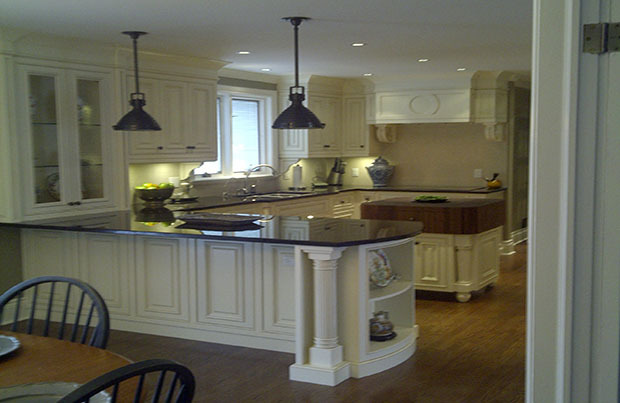 We are committed to every detail of your project. 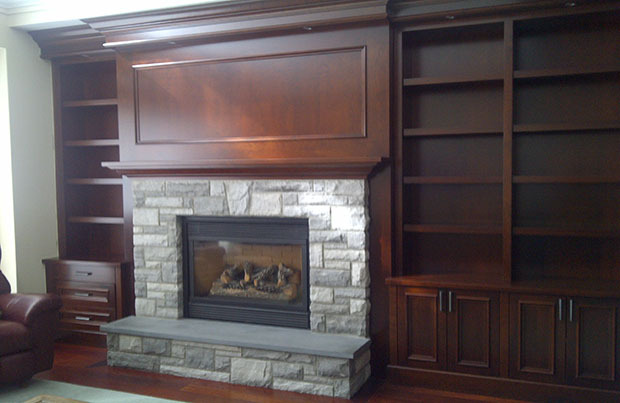 Along with our dedicated staff, we provide unique and unparalleled service.